After months of rumours, speculation, hopes and questions more tangled than the conductor's ringlets, it has been made official: one of the country's finest maestros is to take the helm of our Orchestra in the City of London. Here's why it's exciting times. Simon Rattle was born in Liverpool and studied at the Royal Academy of Music in London before becoming principal conductor of the City of Birmingham Symphony Orchestra in 1980. He has been chief conductor and artistic director of the Berlin Philharmonic since 2002 and has just announced he is joining the London Symphony Orchestra as Music Director in 2017. Good concert halls follow this guys around. 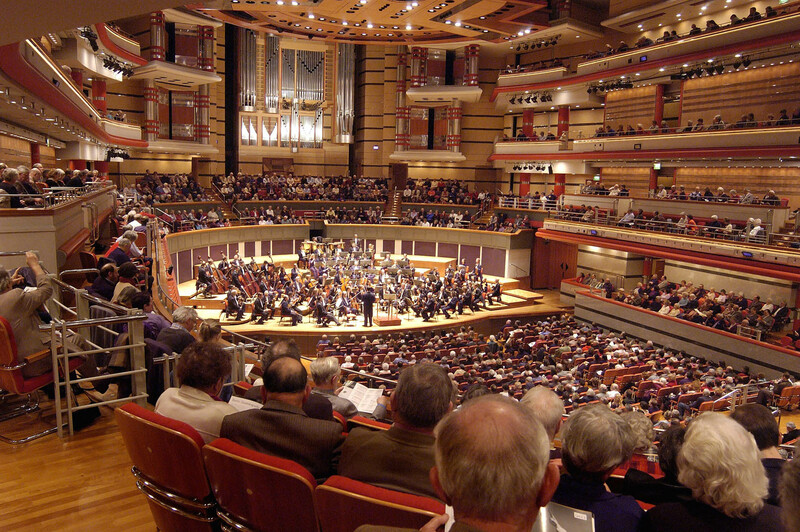 He was instrumental in getting Birmingham its Symphony Hall and he's been lobbying hard for a new concert hall for the capital – George Osborne and Boris Johnson have both thrown their weight behind the project. György Ligeti's Mysteries of the Macabre with contemporary opera diva supremo Barbara Hannigan. Mesmerising and utterly electric. 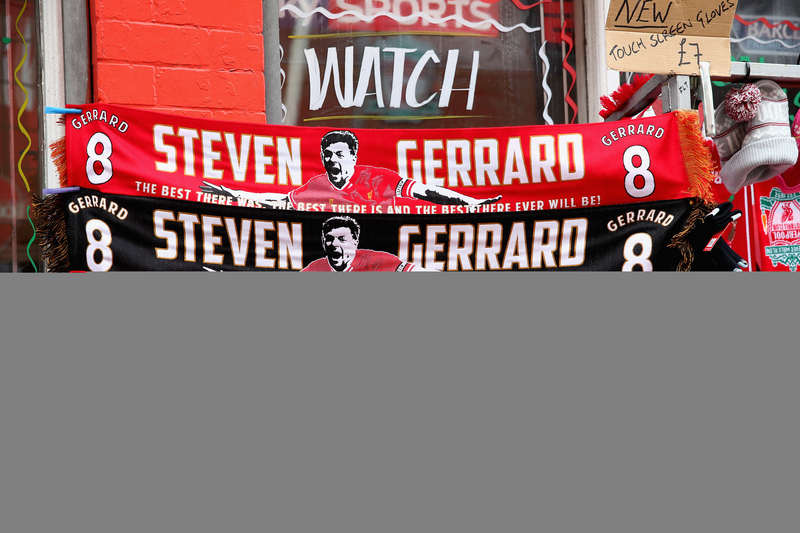 The Liverpudlian who loves The Beatles and still roots for the Reds. He'd be as much at home at Anfield belting out 'You'll Never Walk Alone' as he is on the podium of the Berlin Philharmonie. Over the years he's worked with the world's greatest orchestras, best soloists and most adventurous opera directors. Sir Simon also forms one half of one of classical music's power-couples – his wife is star mezzo-soprano Magdalena Kožená. There will be much Mahler. Rattle has always championed Mahler's monumental symphonies and he always brings something very special to these giants of the symphonic repertoire. He and the Berlin Philharmonic might just have given us the finest Mahler 2 on record… clear your diary for the next two hours and listen to it. Was his performance with the LSO at the opening ceremony of the 2012 Olympics the audition for this gig? Just the Chariots of Fire main theme and 900 million people looking on. No pressure. Looks like the conductor nailed it, while poor Rowan got the "Don't call us, we'll call you". At the age of 61 he'll be sitting down at the piano to make his Wigmore Hall debut. We didn't know he did that too. That's the kind of guy he is, always doing things that are new, adventurous and a little surprising.